Highly rated and free shipping! 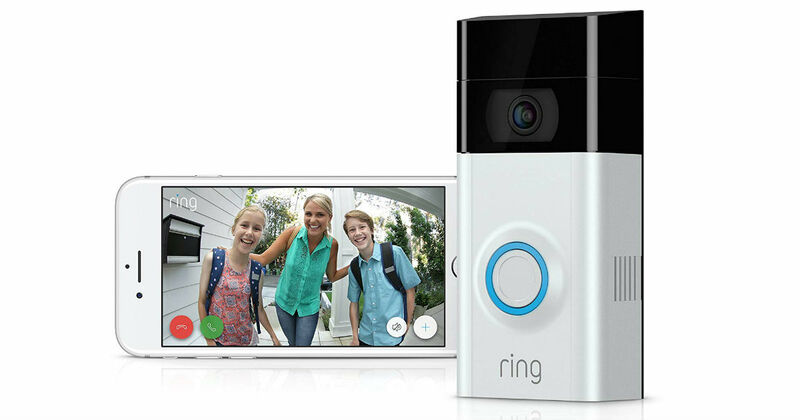 Watch over your home with this Ring Video Doorbell 2. Head to Amazon to get it for only $169 shipped, regularly $199 (Save $30). Works with Alexa to illuminate and send announcements to Echo devices when your doorbell is pressed or motion is detected, allowing you to hear and speak to visitors with two-way talk.